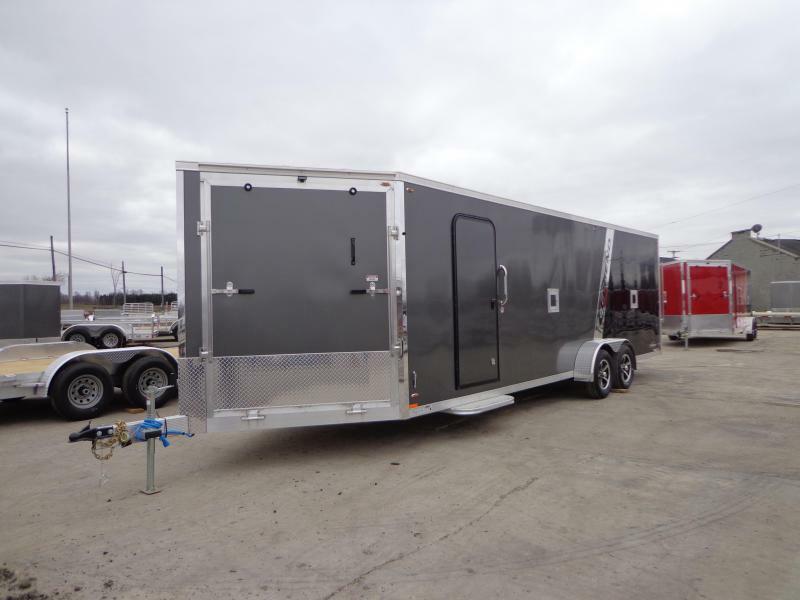 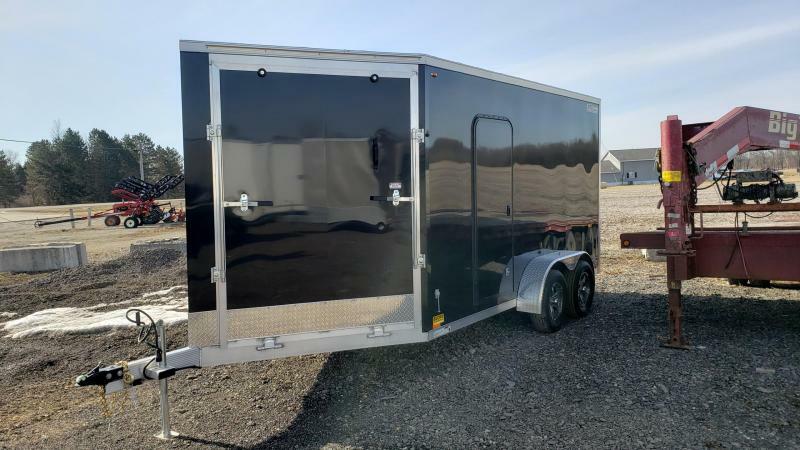  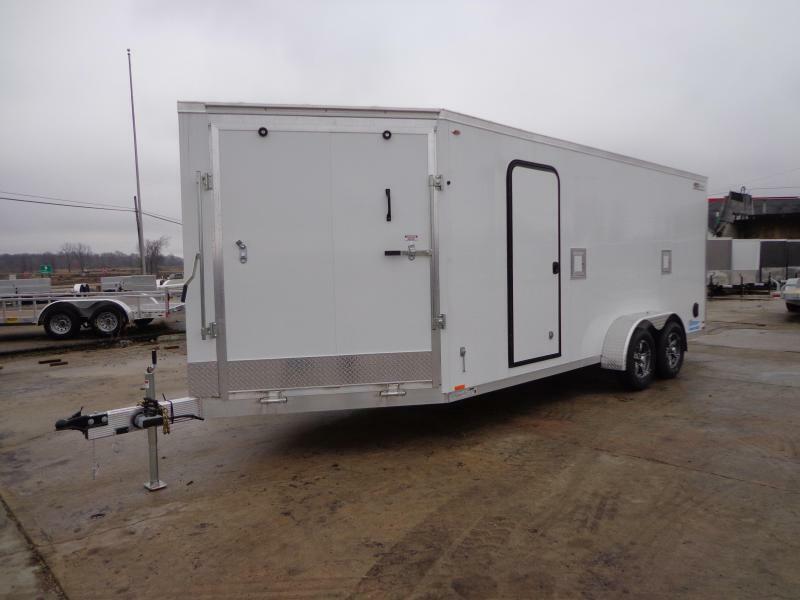 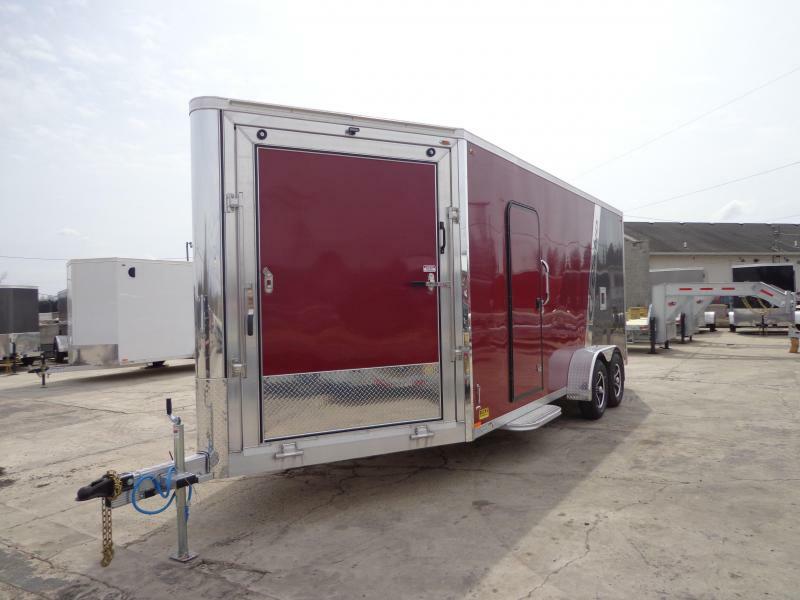 New Legend Trailers Thunder Snow / ATV 7X31 - Payments $169/mo. 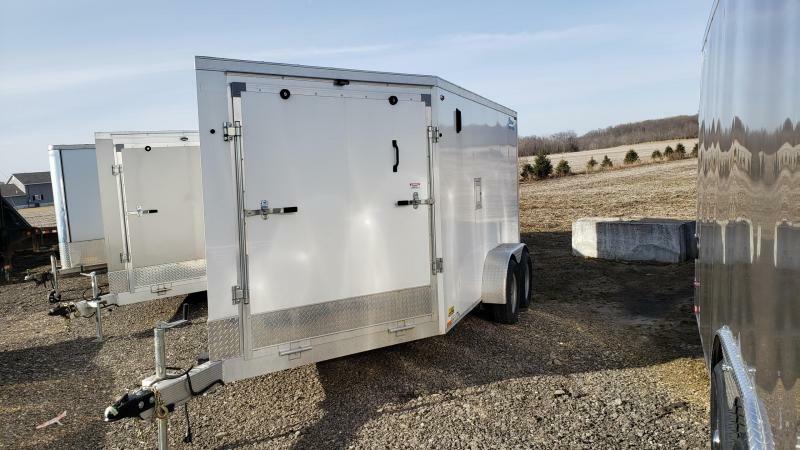 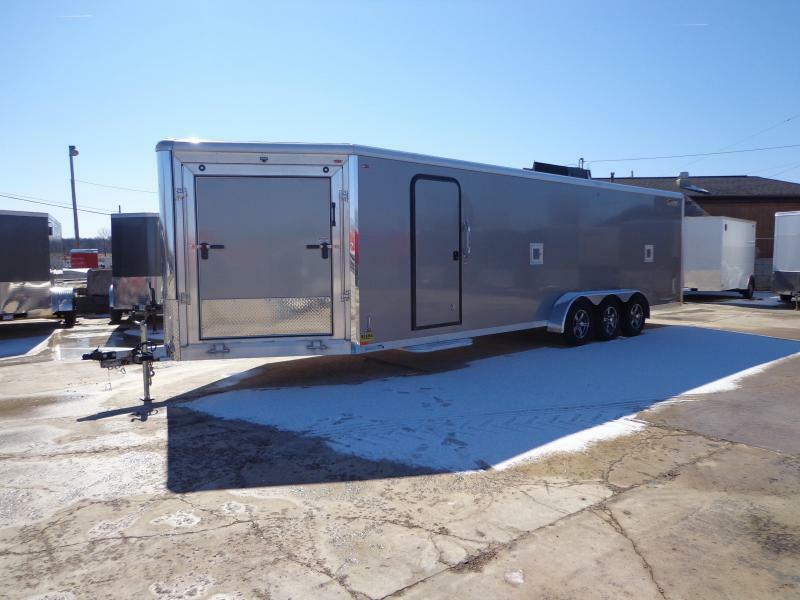 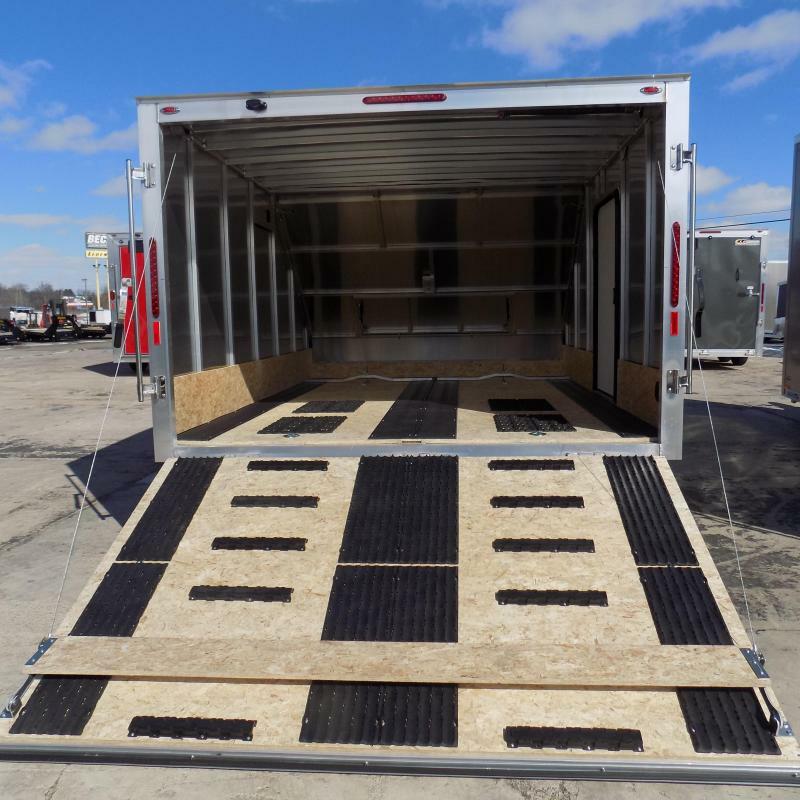 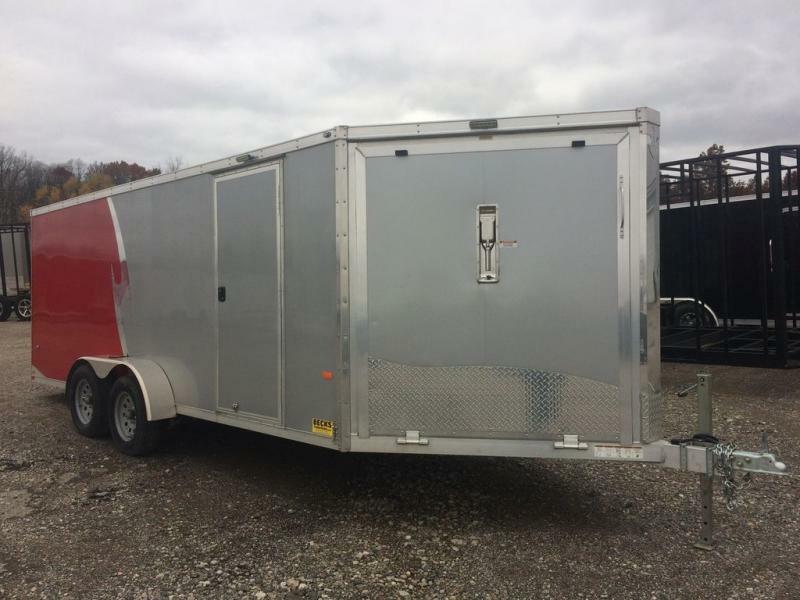 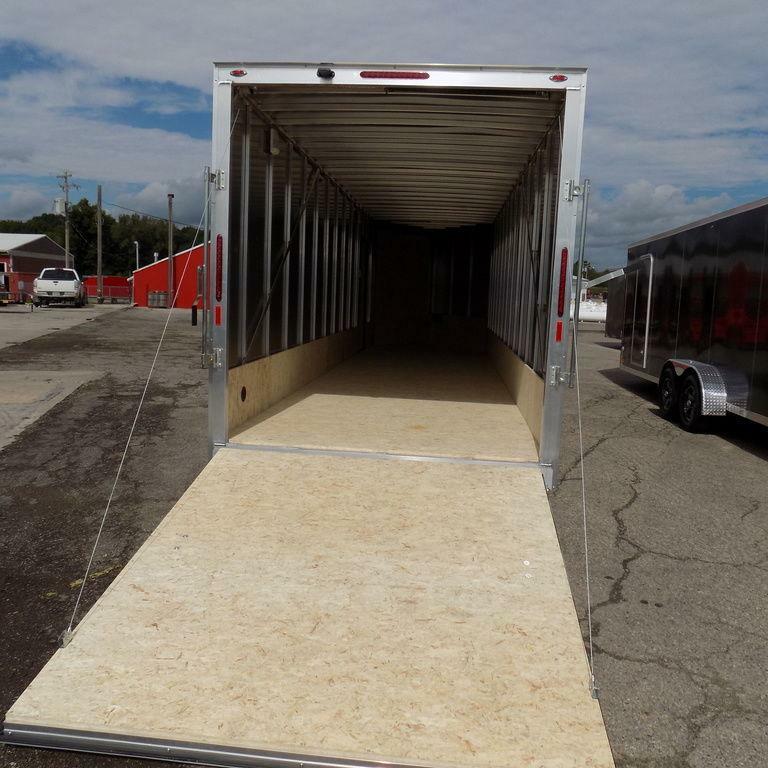 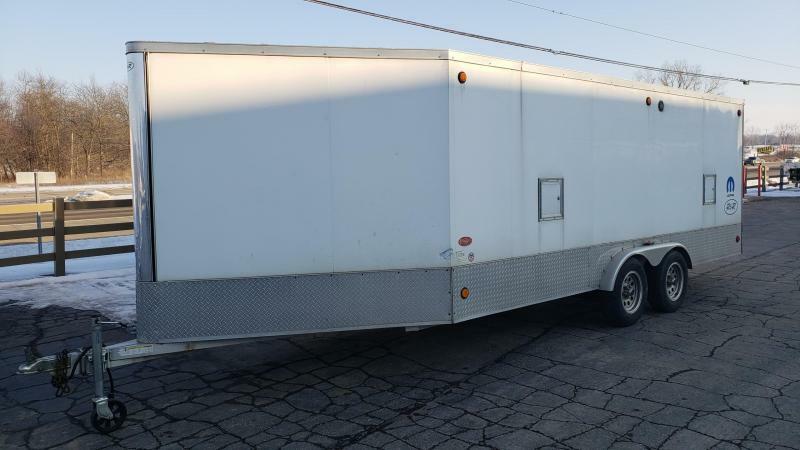 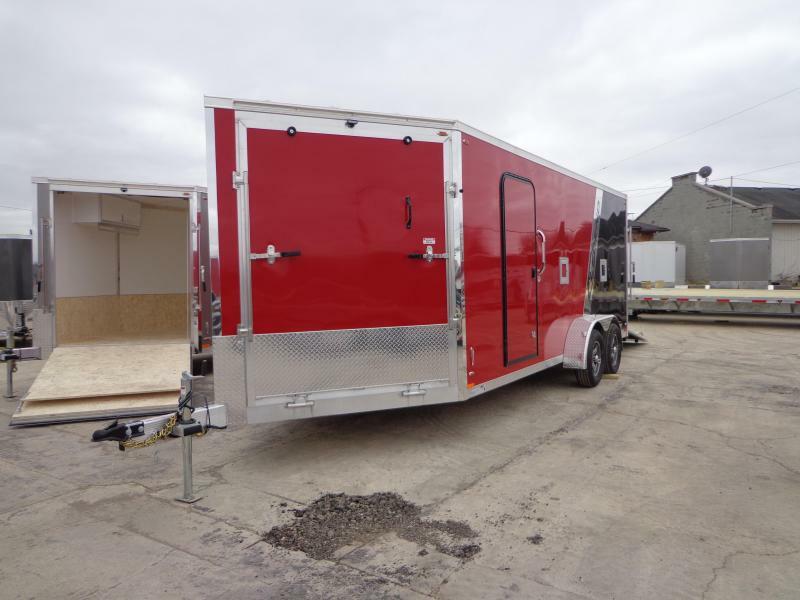 | Beck's Trailer Store | Michigan's Largest Trailer Dealer | New And Used Trailers For Sale And Rent. 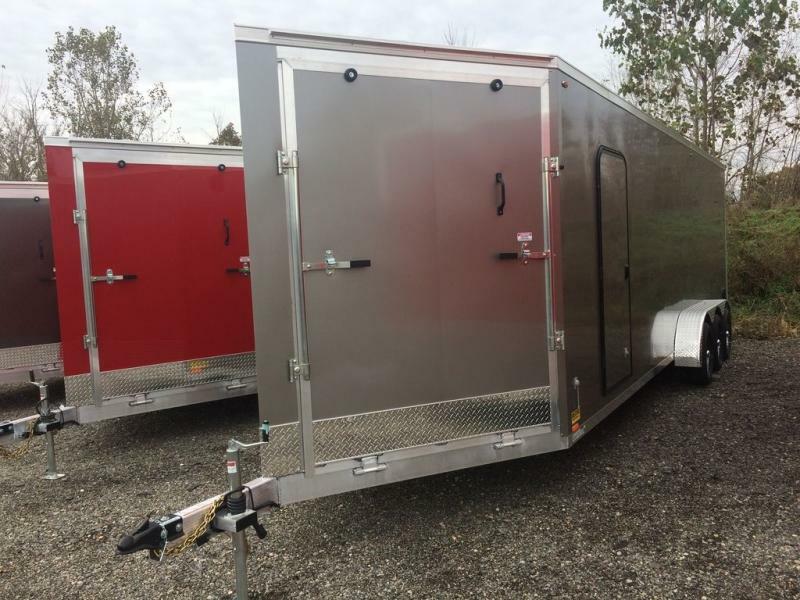 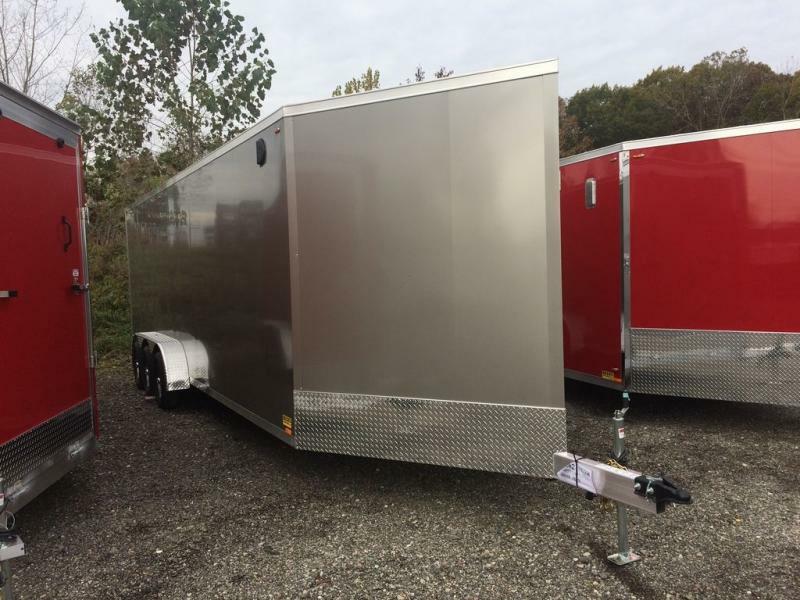 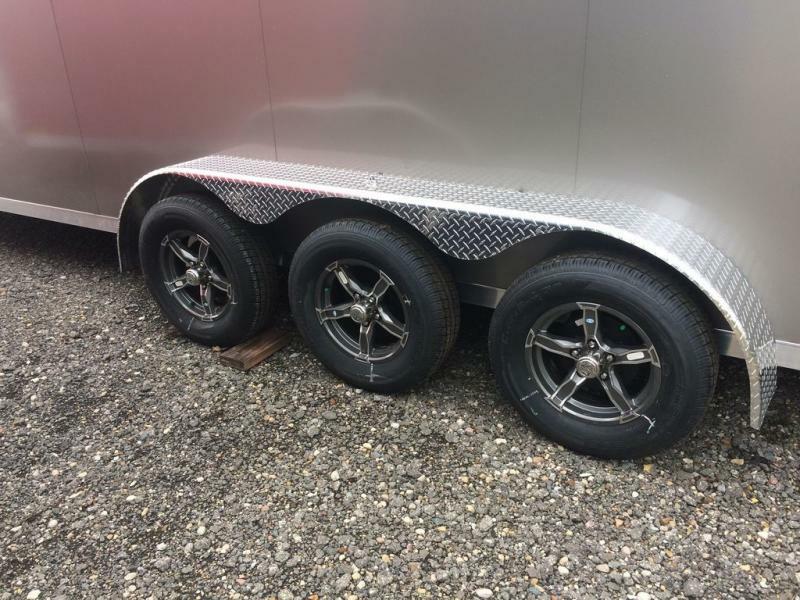 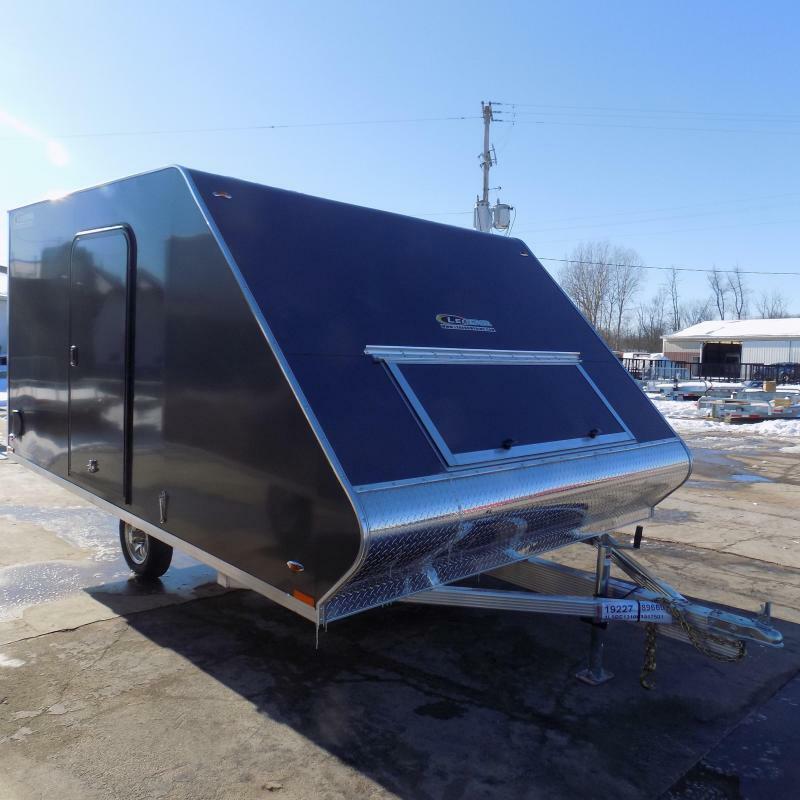 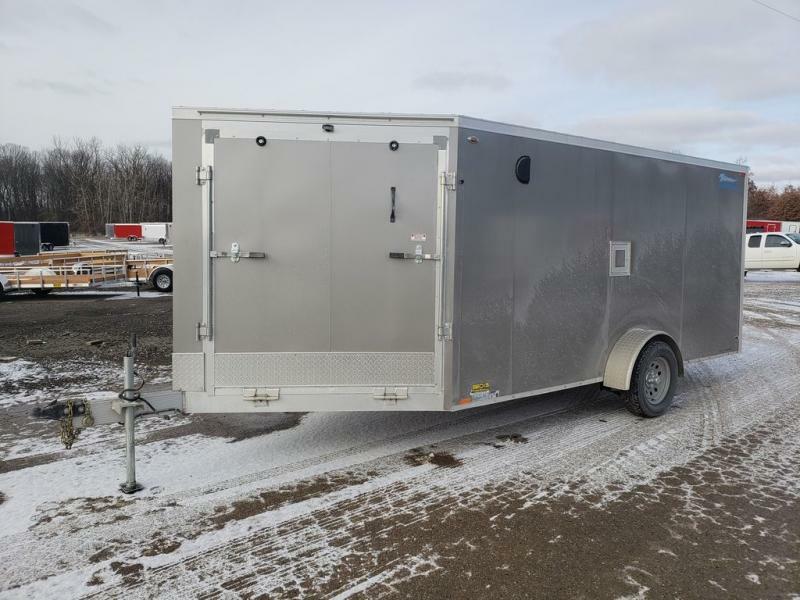 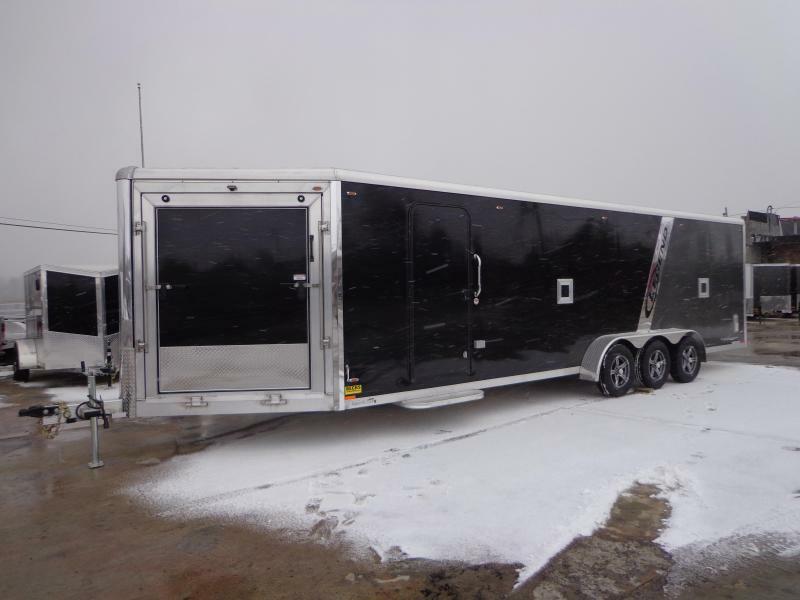 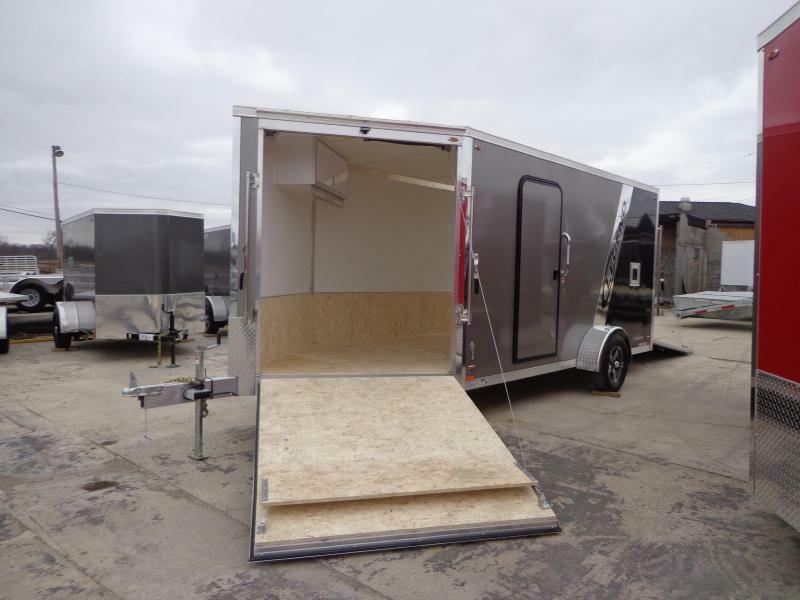 Home / All Inventory / Snowmobile Trailers / New Legend Trailers Thunder Snow / ATV 7X31 - Payments $169/mo. 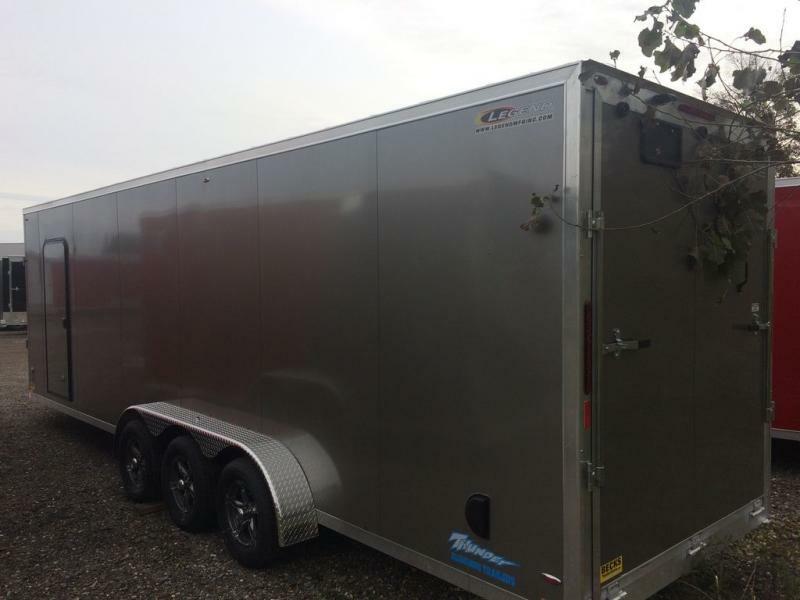 Model: Thunder Snow / ATV 7X31 - Payments $169/mo.